Dr. Honor Franklin is a Board Certified Orofacial Myologist®/Myofunctional Therapist through the International Association of Orofacial Myology (IAOM) and is the ONLY IAOM Certified Orofacial Myofunctional® Therapist in Dallas! 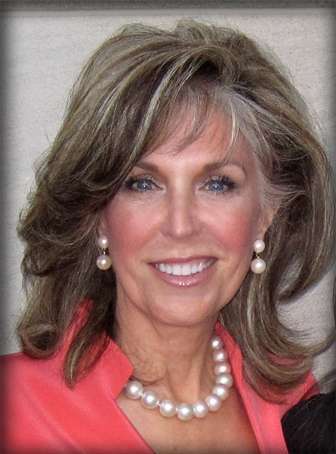 She is one of only three IAOM Certified Orofacial Myofunctional Therapist in the state of Texas. She is also a Licensed Speech-Language Pathologist. 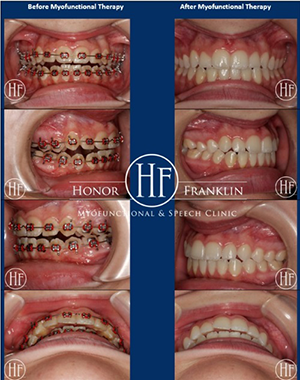 Dr. Franklin has had extensive training and experience with orofacial myofunctional disorders and articulation (speech) disorders and is considered an expert in these fields. 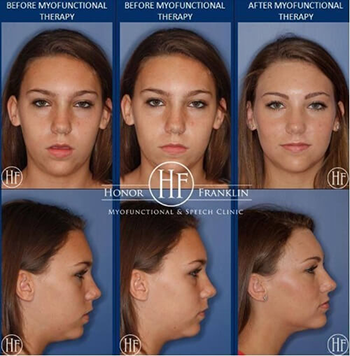 See before and after results from some of Dr. Franklin’s real-life Orofacial Myology/Myofunctional cases. I was a patient of Dr. Franklin's years ago and I have the fondest memories of our appointments! She took real interest in not only what she was treating me for, but also in my well-being as a whole person. She changed my life and was the most positive influence. She is incredible at what she does! I highly recommend her! Dr. Franklin absolutely changed my life. She was the 18th doctor I saw after 15 years with dealing with a problem and she completely corrected it. She is so sweet, so patient, so thorough and brilliant in her field. I have and will continue to recommend her to other people.